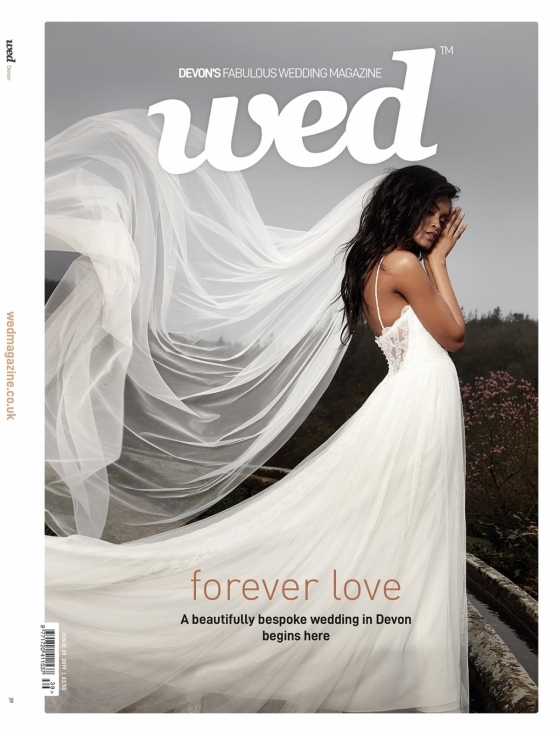 Devon is one extraordinary county to get wed. From the wave-lashed north coast to the lilting shores of the south, from the moorland wilderness to the rolling countryside, it is dramatic, captivating and incredibly romantic. 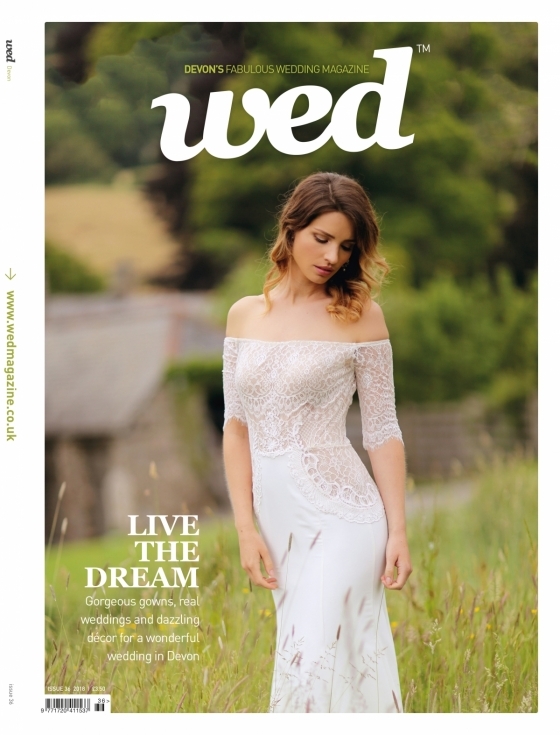 And this issue, the county shines in all its beauty. 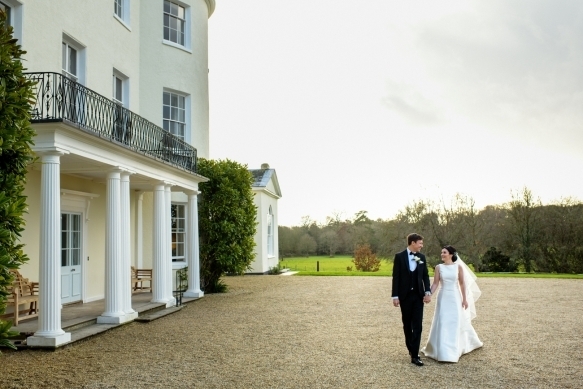 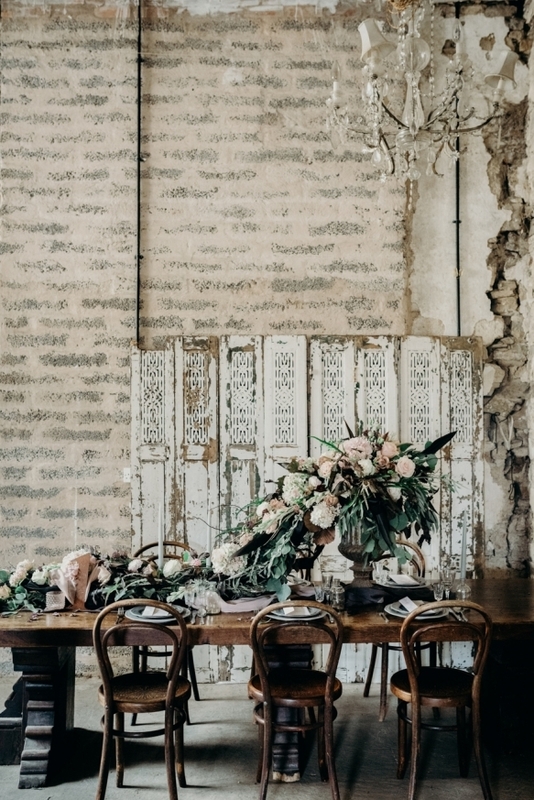 Our styled shoots take us from Devon’s rolling countryside to rambling historic estates. 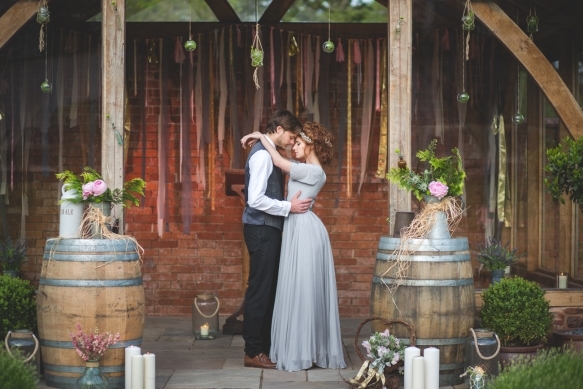 There’s the idyllic setting of Upton Barn and Walled Garden in ‘At First Blush’, where a scheme of soft pinks and metallics makes for the prettiest of party settings. 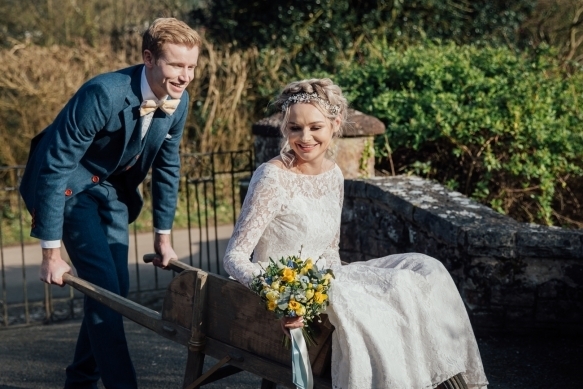 Then there’s the fairytale climes of Bickleigh Castle in ‘The Darling Buds’, where a celebration of spring brims with buttons, bunnies and seasonal blooms. 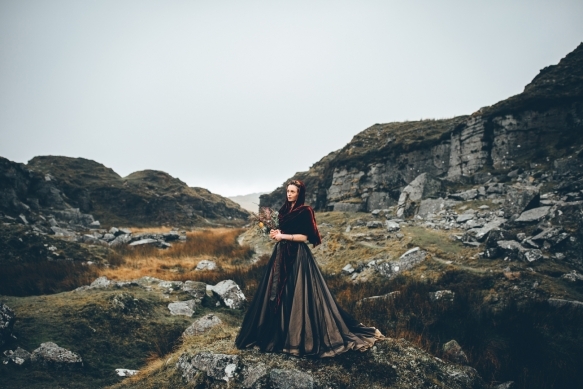 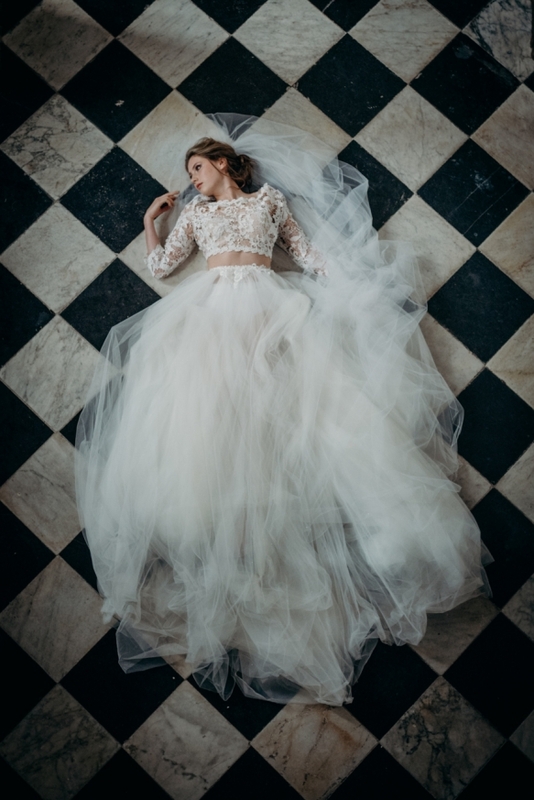 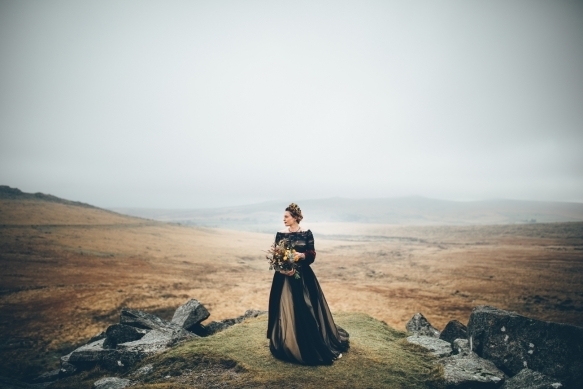 Dartmoor makes a wildly beautiful backdrop for dramatic bridal wear in ‘Upon the Moors’, while ‘Exposed Beauty’ embraces an industrial luxe aesthetic in the atmospheric setting of Great Fulford Manor. 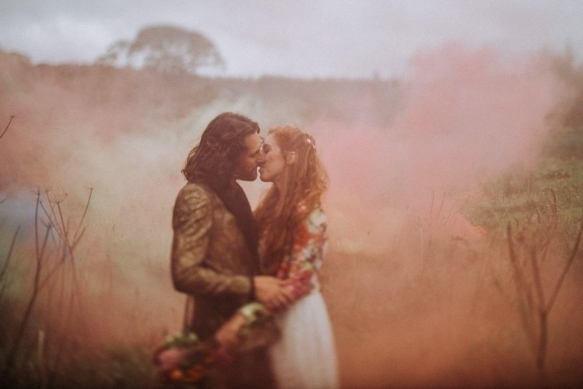 A growing number of couples are choosing to celebrate their wedding under canvas in a dreamy Devon location of their choice, be it a lofty clifftop or a meadow speckled with wild flowers – our special feature ‘Blank Canvas’ takes you through the stunning options, from traditional tents to tipis. And if you dream of holding your wedding in a venue that embraces Devon’s coastline in all its enchanting glory, then head to our feature, ‘Beside the Sea’, where we explore three venues that do just that. 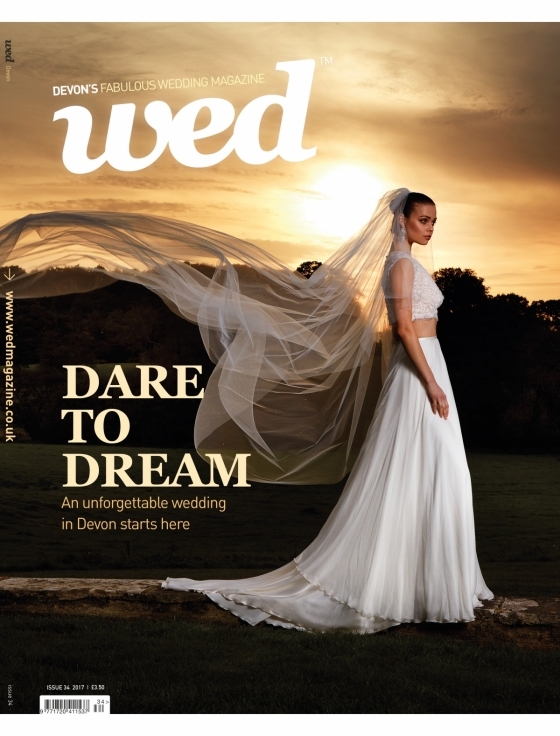 Our celebration of Devon reaches its crescendo in ‘Got Wed’. 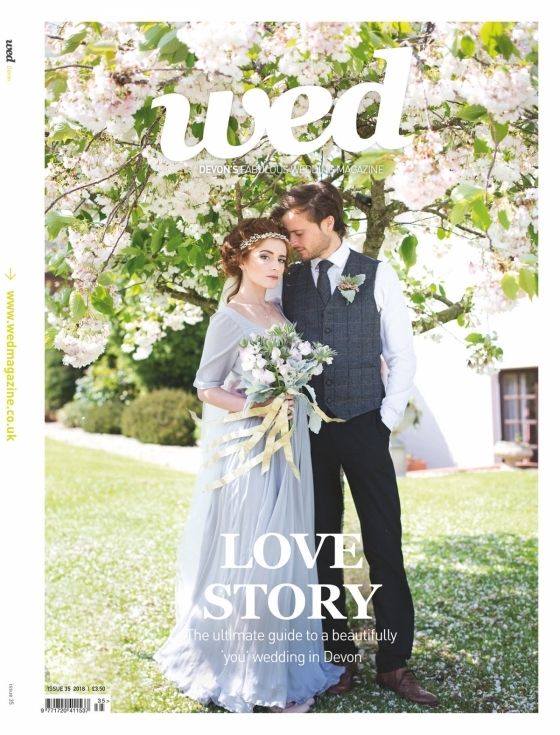 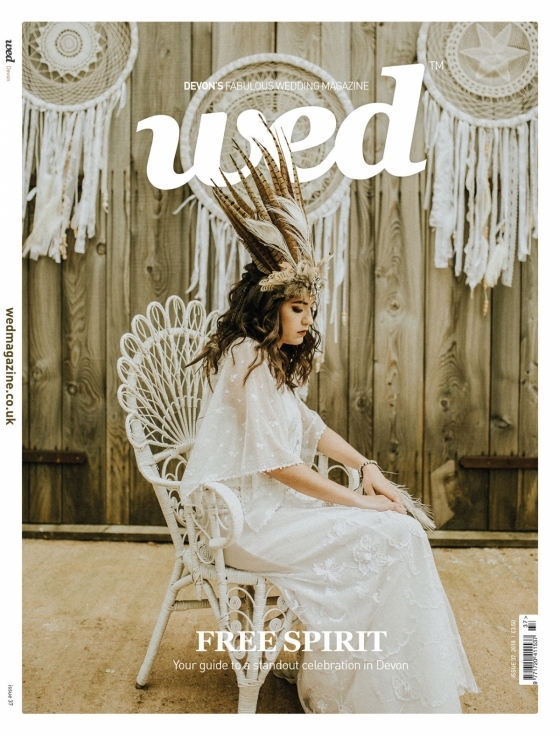 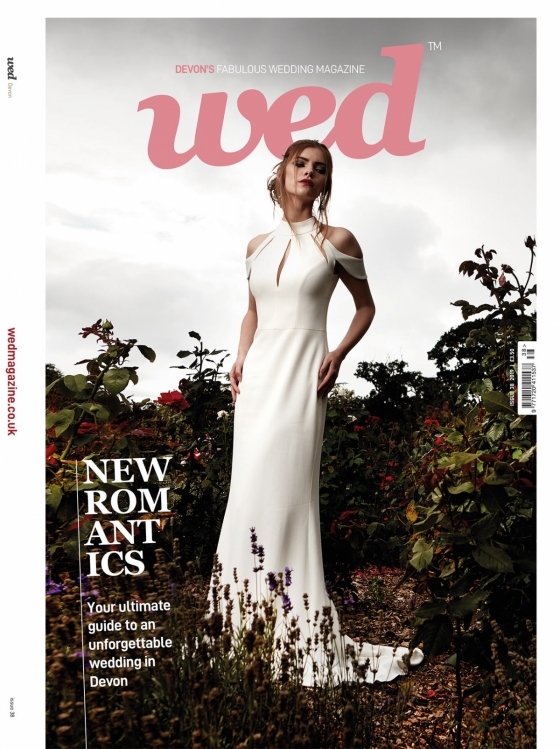 This issue, we meet seven couples who embraced the county in the most wonderful ways: there’s Francesca and Matthew’s brilliantly eccentric wedding filled with flamingos, unicorns and smoke grenades in the Devon countryside; Lizzie and Jack’s ‘Pride and Prejudice’ themed celebration on the edge of Dartmoor; and Jenna and Brett’s entertainment-packed soirée on the shores of north Devon. 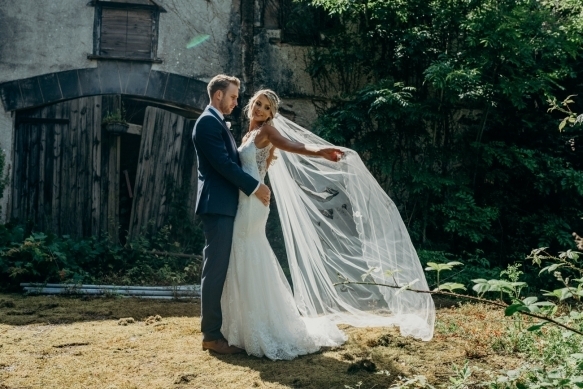 From the seaside to country vibes, each couple celebrated their personalities – and the beauty of Devon – in oh-so memorable style. 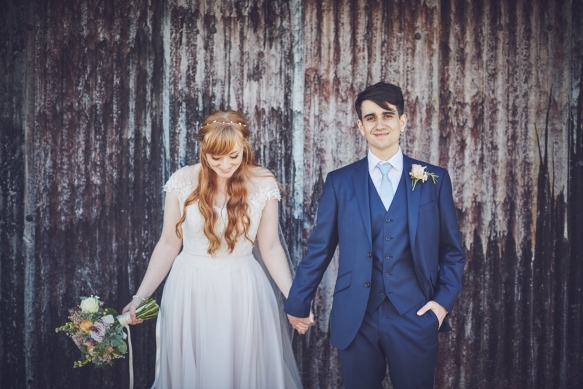 I hope they inspire you to do the same!